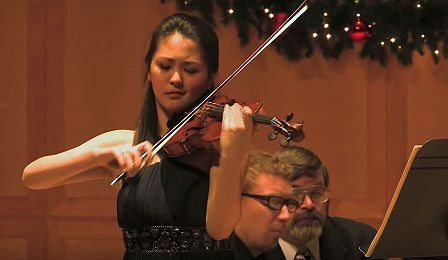 2012 archival footage of the then 15 year old VC ‘Young Artist’ Simone Porter performing the 2nd movement of Grieg’s Violin Sonata No. 3 in C Minor. Recorded live at the University of Utah – with collaborative pianist, Anton Smirnov.